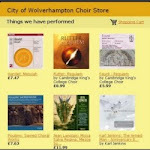 City of Wolverhampton Choir: Do your duty! 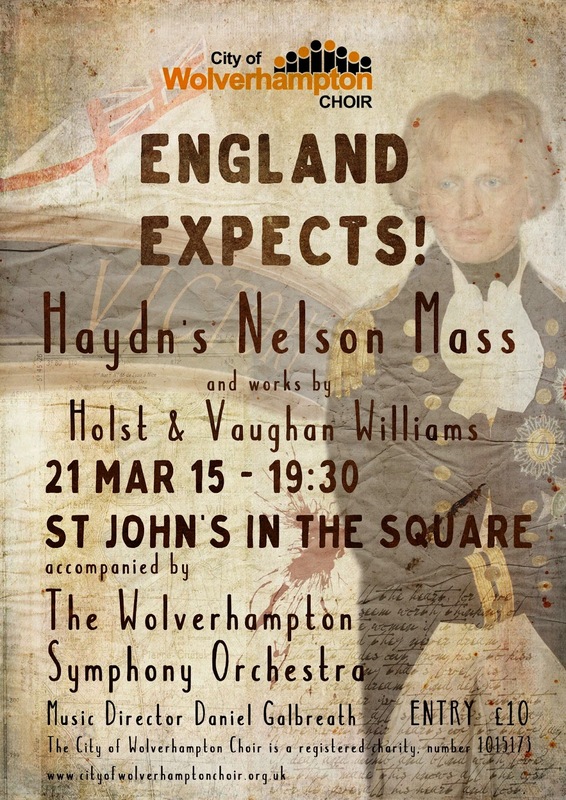 On the 21st of March we will be performing Haydn's Nelson Mass at St John's in the Square in Wolverhampton. We will be accompanied for this performance by the Wolverhampton Symphony Orchestra. The concert will also include Holst's Two Psalms and Vaughan Williams' Five Mystical Songs and promises to be a fabulous evening with some evocative works for your enjoyment. Tickets are priced at £10, entry is free for children. Tickets can be obtained from choir members and will also be available on the door on the night. We recommend arriving early to ensure that you are seated in good time for the concert...you won't want to miss any of it!